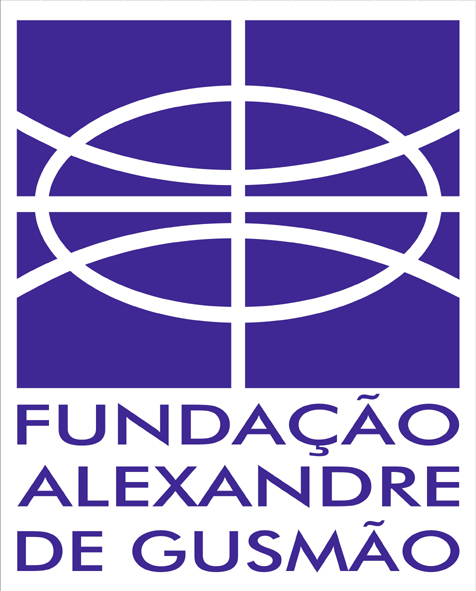 On 1 February 2018, Permanent Under-Secretary Sir Simon McDonald KCMG KCVO signed a Memorandum of Understanding (MoU) on behalf of Wilton Park with the Fundação Alexandre de Gusmão (FUNAG), represented by Ambassador Sérgio Eduardo Moreira Lima. The MoU is a renewal of the cooperation agreement signed in 2014 and pursues the joint objective of maintaining cooperation between the UK and Brazil in the areas of global governance, peace and international security, sustainable and social development, human rights and democracy, among others. As a result of the MoU, Wilton Park and FUNAG seek to promote and enhance the friendship and mutual understanding between the UK and Brazil. The two institutes will continue to cooperate in organising discussions, conferences or other events to forge links between ideas, policy and deliver practical results in response to global challenges. Wilton Park and FUNAG collaborated in 2016 for an overseas event aimed at improving the impact of development projects in Africa. Following the success of this event, the two institutes are now working together on a future event that will further crystallise these discussions. 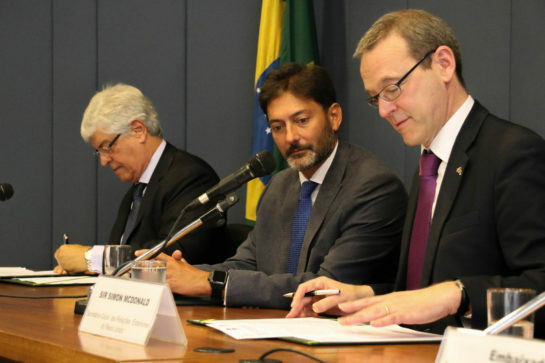 The renewal of this Agreement reaffirms the long-term relationship between the UK and Brazil, in particular between Wilton Park and FUNAG, and their commitment to innovative international thinking to promote a just, peaceful and sustainable world. Prior to signing the MoU, Sir Simon McDonald gave a presentation and took questions from an audience at the Instituto Rio Branco in Brasilia, with Dr Vijay Rangarajan CMG, Her Majesty’s Ambassador to the Federative Republic of Brazil.